Watch This Educational Video Series Now! In This Educational Video Series You Will Learn What Every Real Estate Website Must Have To Make It An Awesome Lead Generating, Time Saving, Perpetual Money Making Machine!!! 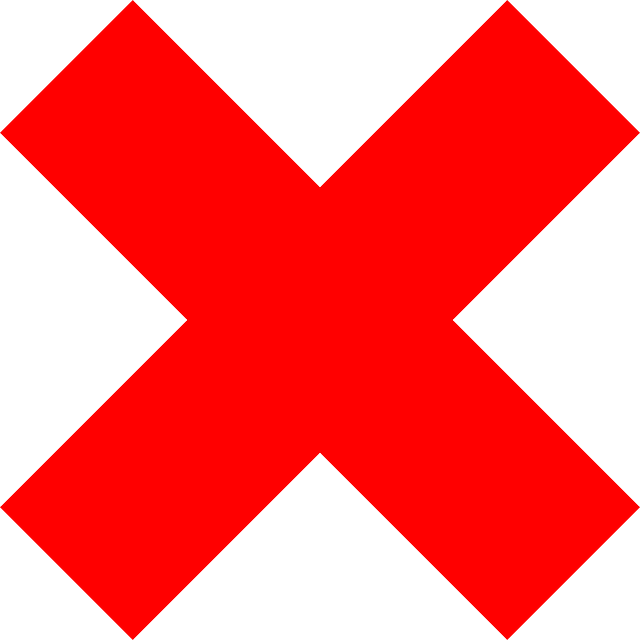 Discover The Top Ten Features Your Real Estate Website Must Have... Survey Says! Integrates with Top Producer, iXact Contact, Follow Up Boss, Infusion Soft & Solve 360 or any other CRM plus the new powerful and extremely user-friendly Lead Booker CRM. Build your personal brand with the Advance Website a professional, fully-featured real estate agent website that enables you to create single property websites on the fly and setup is FAST. Capture, nurture and convert leads with custom forms with predictive marketing and email campaigns, track visitor activity on your website and be automatically notified which leads are most active. 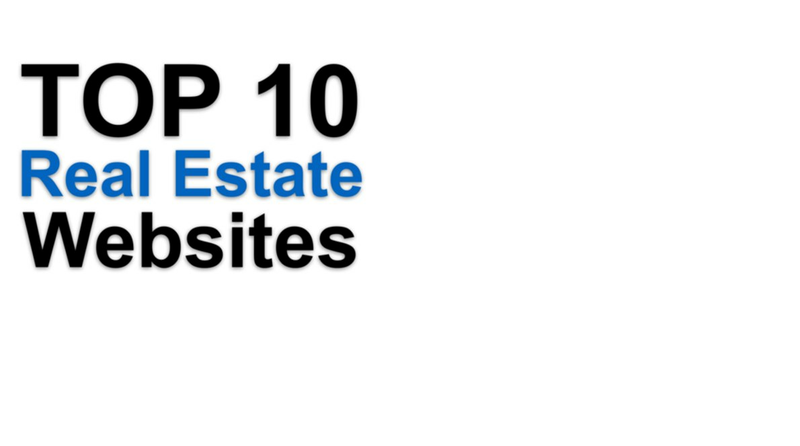 This is the first video in this 10 part series - The Top 10 Features of a Top 10 Real Estate Website... I've decided to make this video available for all that visit this website so that you can see first hand what it is that you're going to be presented with an educational experience and not a sales pitch. make an informed decision that will have a positive effect on your future. I have time to complete them.